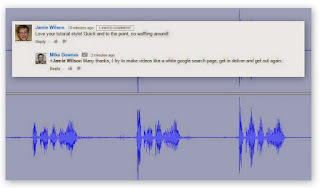 mike downes - we make videos to help people learn: My Alert read .. Your next Khan Academy-Related Talks and Interviews video is ready! My Alert read .. Your next Khan Academy-Related Talks and Interviews video is ready! 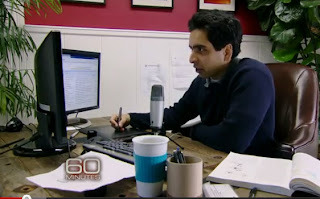 And it's invaluable (I added that), what an insight into the+salman khan world ..
With the backing of Gates and Google, Khan Academy and its free online educational videos are moving into the classroom and across the world. Their goal: to revolutionize how we teach and learn. Sanjay Gupta reports.